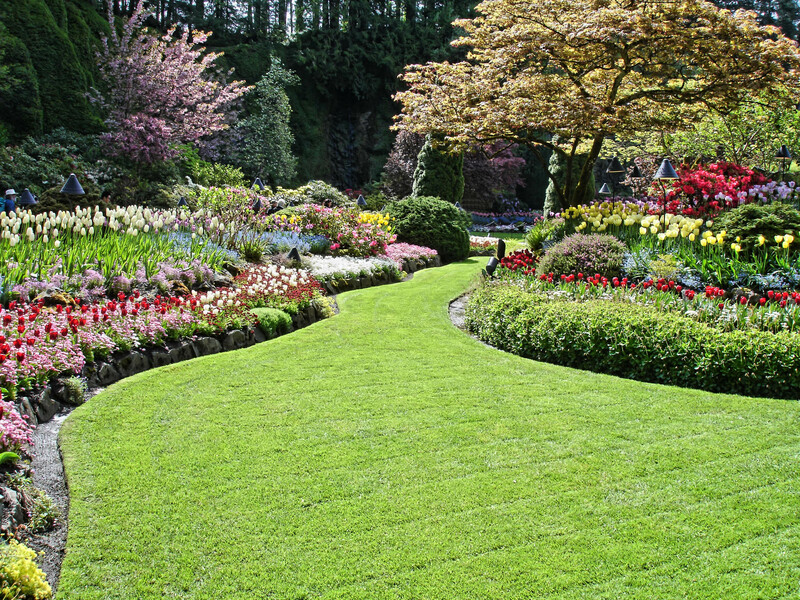 Are you looking for a landscape company that has years of experience in making yards into oasis? 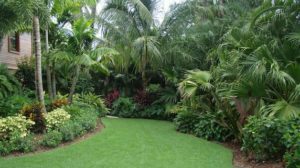 Powell Property Maintenance (PPM) of St. Petersburg/Clearwater is a licensed & insured landscaping contractor in Pinellas County offering outstanding landscape design and consultative services for Clearwater, St. Pete and the surrounding area. We were established in 1984 and specialize in commercial and residential landscaping, lawn maintenance, tree care across all industries. 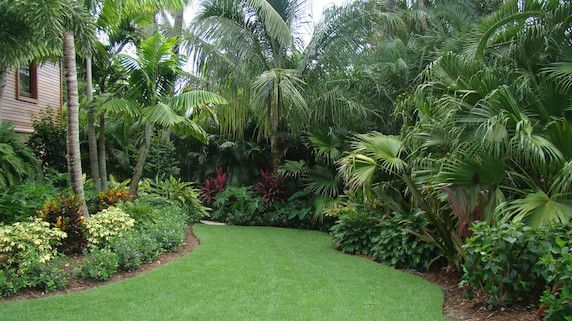 As a Top rated landscaping comapny in St. Petersburg and Clearwater snice 1984, we will work with you to help design the exterior grounds of your property, maximizing even the smallest of spaces. No property is too big or too small for us! We tailor each and every one of our services for your unique needs. Seasonal maintenance | And more! We encourage you to schedule a consultation with our landscape design team to decide on the plans and options that will enhance the look of your property. We know that the appearance of your property, whether it’s residential or commercial, can be a large determinant in the way your neighbor, clients or customers view your home or establishment. Because of this, we take our role in transforming your property very seriously. Contact us today for more information about our services in St. Petersburg, Clearwater and the surrounding area.